British designer brand Fei Liu Fine Jewellery is continuing to enhance its brand presence with the launching of their new website. The new Fei Liu Fine Jewellery website focuses on easy navigation and an engaging customer journey. The essence of the brand is reflected by the sophisticated imagery, which illustrates their elegant portfolio of fine jewellery. Under the new domain www.feiliufinejewellery.com, the new website is sleek with clean aesthetics, which showcases the brand’s portfolio of luxury and accessible jewellery. Its improved functionality will allow customers to more easily search for their desired products and filter to their liking. 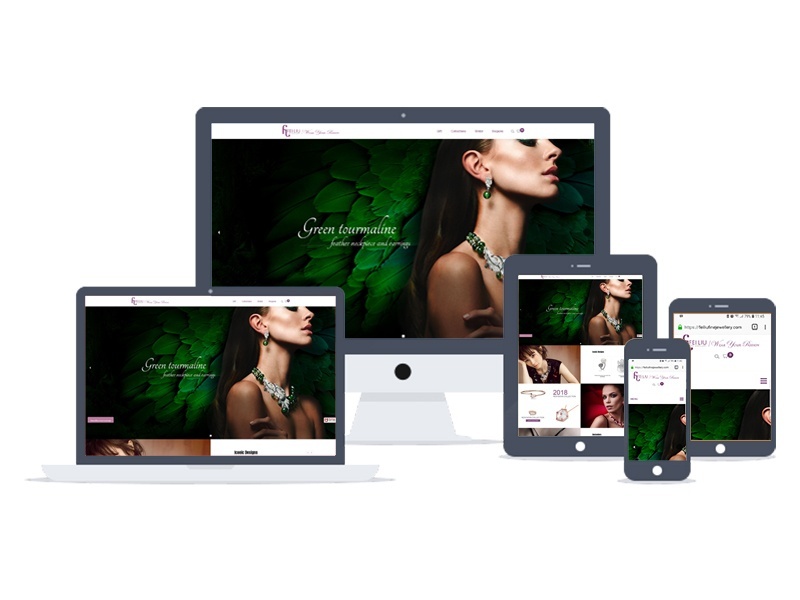 Fei Liu Fine Jewellery have experienced a higher demand from international consumers, who will now be able to directly purchase from the website. www.feiliufinejewellery.com will launch on 6th July.